Brown Biggers is a Server Administrator for UNC Greensboro University Libraries. In this capacity, he performs support and training for hosted solutions and applications. He enjoys programming, design, woodworking, and keeping his two dogs from eating the couch. He is a VMWare Certified Professional (VCP5-DCV), and was recently named Library Journal’s Paralibrarian of the Year 2016. Alison Blaine is an Integrated Learning Librarian at the Learning Spaces & Services Department at D.H. Hill Library at North Carolina State University. 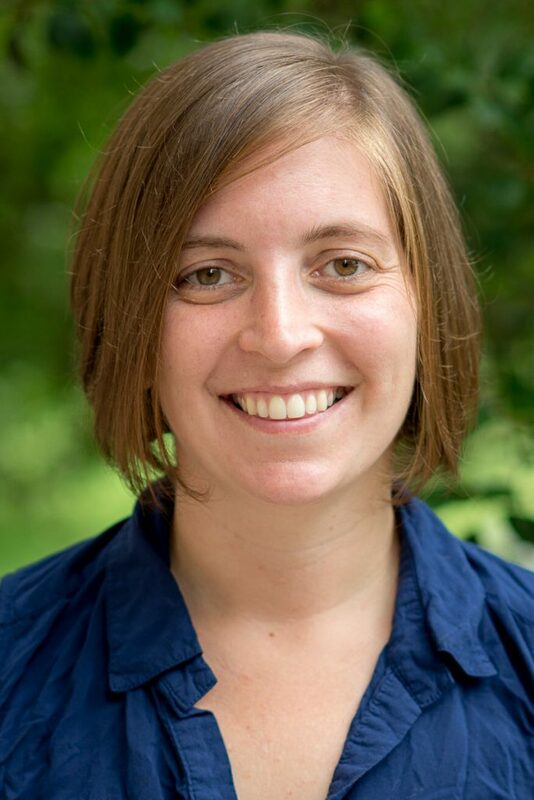 Her areas of expertise are curriculum support for data visualization and virtual reality, data visualization, and immersive technologies. 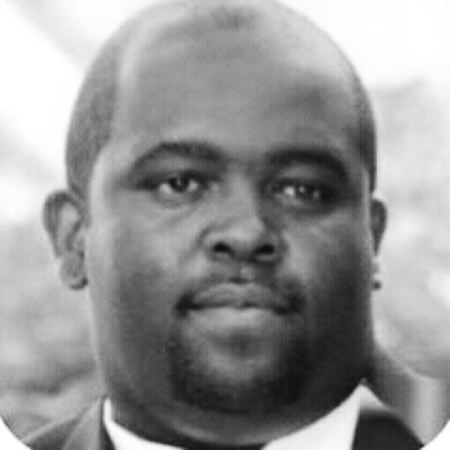 Jason Carter is an IT Engineer with Cisco Systems. He develops machine learning systems to improve the corporate content experience. He also works collaboratively with a distributed team of software developers. 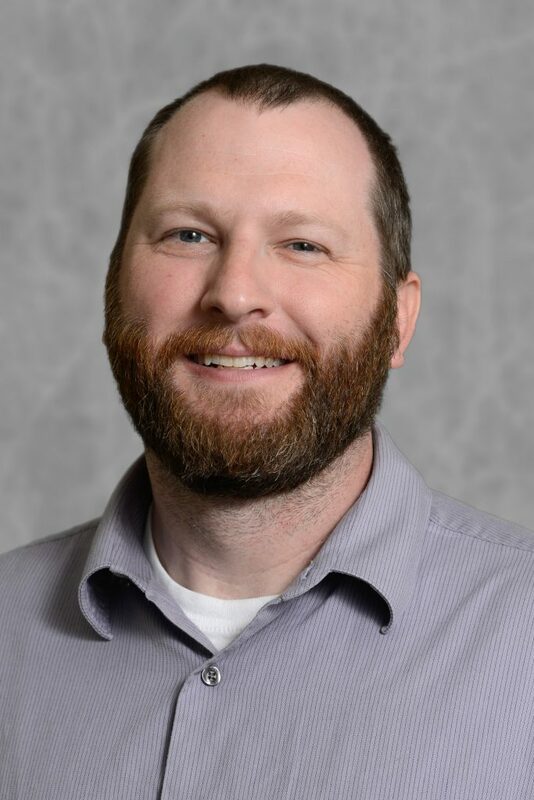 As adjunct faculty, he teaches students how to think logically and analytically, how to program using Python, and how to design database systems. Ding-Geng (Din) Chen is the Wallace H. Kuralt Distinguished Professor and director of the Consortium for Statistical Development and Consultation (CSDC) in the School of Social Work, and is jointly appointed as a clinical professor in the Department of Biostatistics at the UNC-Chapel Hill Gillings School of Global Health. He is an elected fellow of American Statistical Association. As a professor in biostatistics, he is interested in developing biostatistical methodologies in clinical trials, meta-analysis, Bayesian statistics and their applications to public health. As a professor in social work, he is interested in developing Bayesian social and health intervention research, cusp catastrophe modelling, statistical causal inferences, propensity score and structural-equation models (SEM). 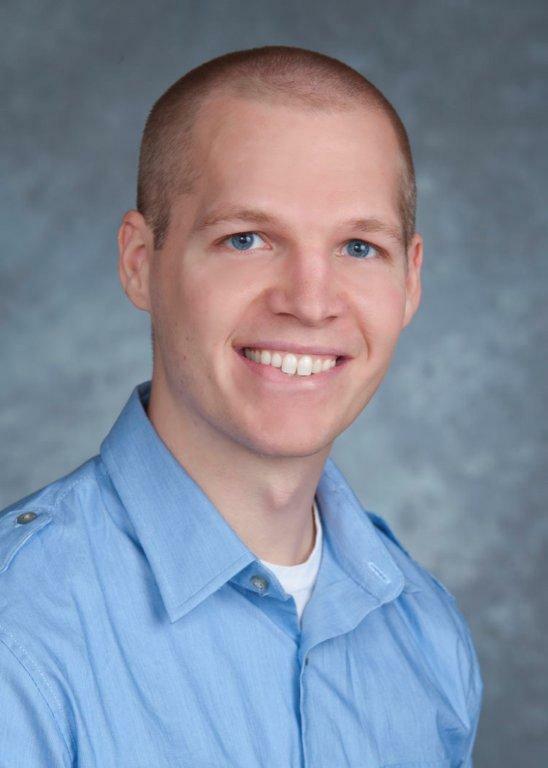 He is PI/Co-PI for several NIH R01 research projects in biostatistical methodology development and public health applications. 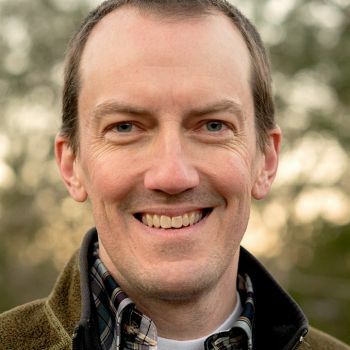 Jonathan Duggins is a Teaching Assistant Professor and Coordinator of the Undergraduate Professional Partnership Program in the Department of Statistics at North Carolina State University. He has worked in industry as a biostatistician for several contract research organizations and has taught at multiple universities. Jonathan has always been dedicated to education and that is his main role at NCSU where he teaches undergraduate and graduate courses with an emphasis on statistical programming languages in both face-to-face and distance education courses. Ashok Krishnamurthy is the Deputy Director at RENCI and an Adjunct Professor of Computer Science at the University of North Carolina, Chapel Hill. 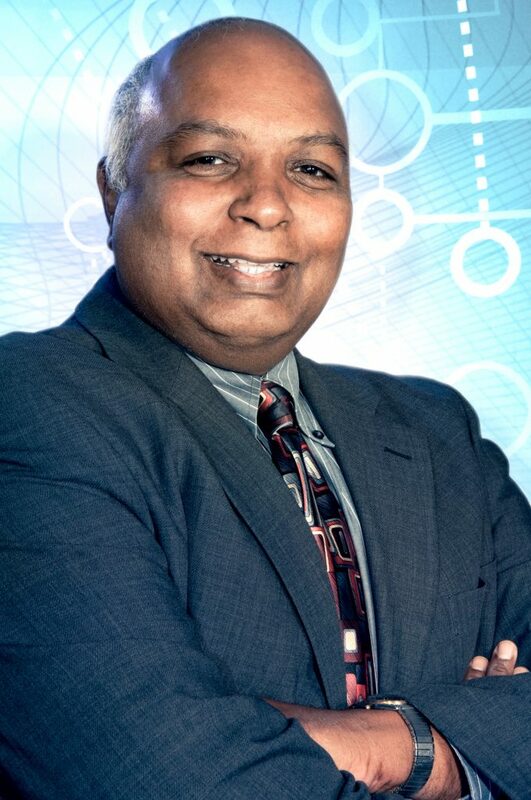 Before coming to RENCI, he was a faculty member in the Electrical and Computer Engineering department at The Ohio State University.. Ashok’s research and expertise is in digital signal and image processing, data science and high performance computing. He has many years of experience exploring data from acoustics, biomedical images and radar. Of late, he has been working with data from Electronic Health Records, commercial and Medicare claims data, and workflow data as experts complete a task. 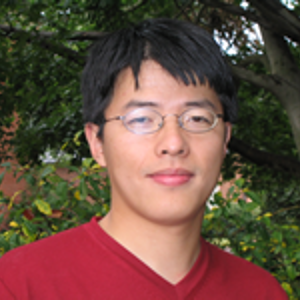 He likes programming in MATLAB and R.
Yufeng Liu is currently a professor in the Department of Statistics and Operations Research, the Department of Biostatistics, and the Department of Genetics at UNC-Chapel Hill. His current research interests include statistical machine learning, high dimensional data analysis, personalized medicine, and bioinformatics. He has taught statistical machine learning courses multiple times at UNC, as well as short courses on this subject at Joint Statistical Meetings, ENAR, and Biostatistics Summer Institutes at the University of Washington. 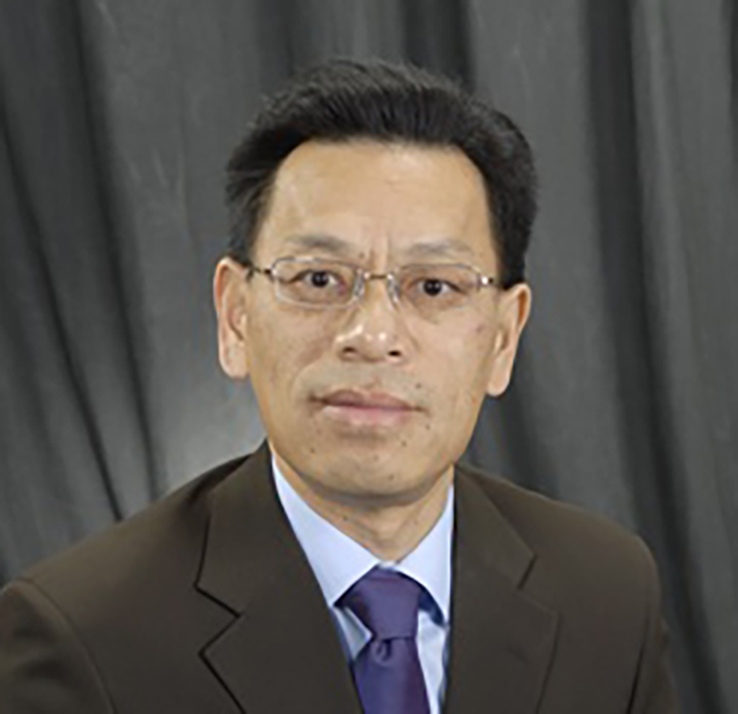 Dr. Liu received the CAREER Award from the National Science Foundation in 2008, the Phillip and Ruth Hettleman Prize for Artistic and Scholarly Achievement in 2010, and the inaugural Leo Breiman Junior Award in 2017. He is currently an elected fellow in the American Statistical Association, the Institute of Mathematical Statistics (IMS), and an elected member of the International Statistical Institute. Eric Monson is a data visualization specialist with the Duke University Libraries’ Data and Visualization Services. Although his PhD is in Applied Physics, from 2007 until he joined DVS in 2015, he collaborated with Duke faculty and graduate students from Math to Computational Biology to Art History, helping them transform, visualize and understand their data. In this position he enjoys introducing people to important skills they need but were never trained in, whether that means teaching visual design and communication to scientists, or helping humanists incorporate technology into their scholarship. 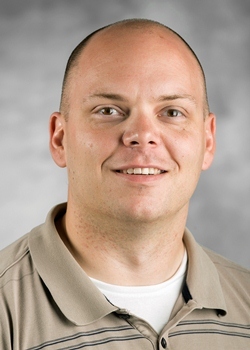 Justin Post is a Teaching Assistant Professor and the Director of Undergraduate Research in the Department of Statistics at North Carolina State University. Teaching has always been his passion and that is his main role at NCSU. He teaches undergraduate and graduate courses – including both traditional classes and online courses. Justin is also involved in sports analytics and is an R enthusiast. 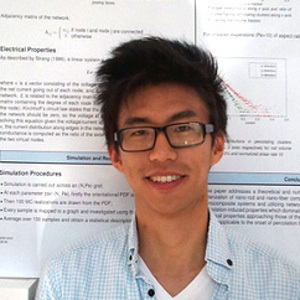 Bill Shi is a data scientist at the Odum Institute at UNC-Chapel Hill. With an interdisciplinary background at the intersection of math, statistics, and social science, his research areas include complex networks, computational social science, and data science. He has been developing mathematical models and tools for the representation, analysis, and inference of networks from real complex systems, with applications in areas such as social networks, epidemics, biomedical science, and materials. His work has been published in both domain-specific and interdisciplinary journals, and has also received coverage from widely circulated journals and news outlets, including Nature, The Guardian, the Los Angeles Times, and VICE. He is co-leading the center for Social Network Analysis at Carolina (SNAC) at UNC.